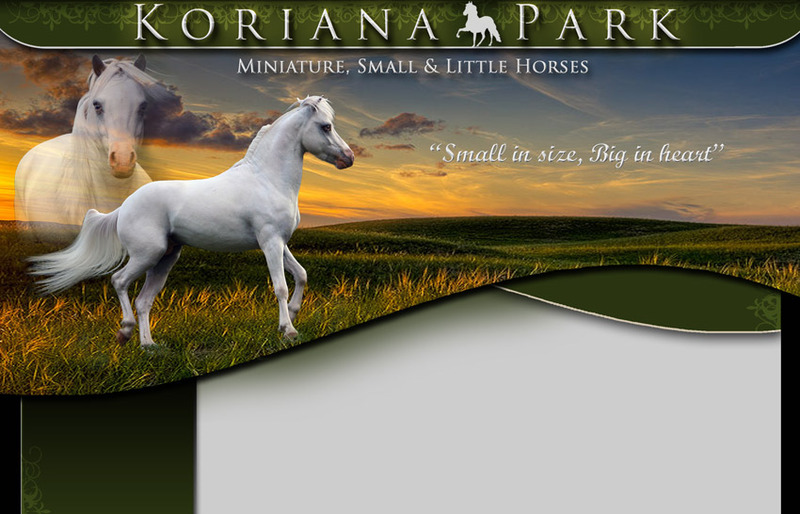 Koriana Park was established in 1998, and is a family run horse stud. Koriana Park has been highly successful at a local, regional, state and national level, being home to and breeder of National Grand Champions. The stud has entered a new phase and is keenly looking into the horizon and the bright future beyond, with the use of our own homebred, foundation stallion " Shadowfax". To find or breed a horse supple enough to compete in halter, and performance is a true task and one Koriana Park is very proud of constantly achieving. Our broodmare band has been collected from many parts of Australia, to redefine and develop our line into a true miniature horse, an athletic, poetic, striking individual with a heart of gold, the courage of a lion, cadence of a Hackney and the fire, float and show stopping ability of an Arab.